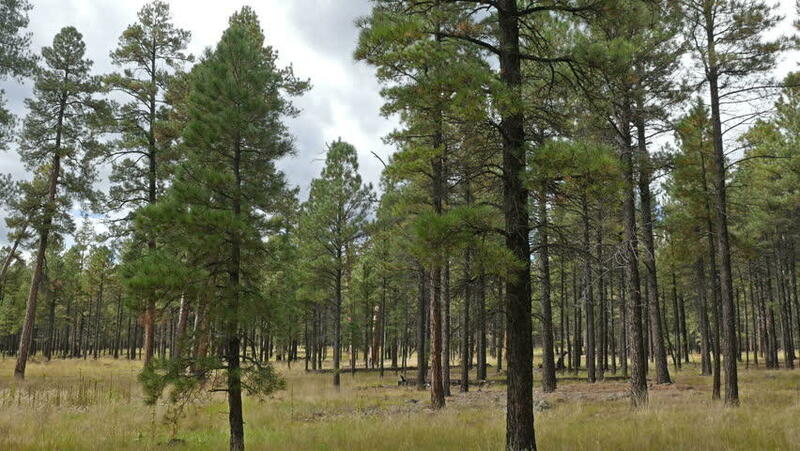 Thousands of acres of national forest land near Flagstaff could be transferred to the state under a proposed exchange as part of an effort to meet a federal commitment to the Hopi Tribe. The Arizona Daily Sun reports that in exchange for federal land, the state would provide large tracts of land elsewhere in northern Arizona to the Hopi Tribe under a 1996 agreement approved by Congress to resolve a long-festering dispute with the Navajo Nation. The Flagstaff-area property includes acreage west of Walnut Canyon, and land near the Forest Highlands development. The office of Sen. John McCain and the Arizona State Land Department began preliminary discussions last year. McCain spokeswoman Julie Tarallo says the senator will remain engaged with local communities before a proposal moves forward. 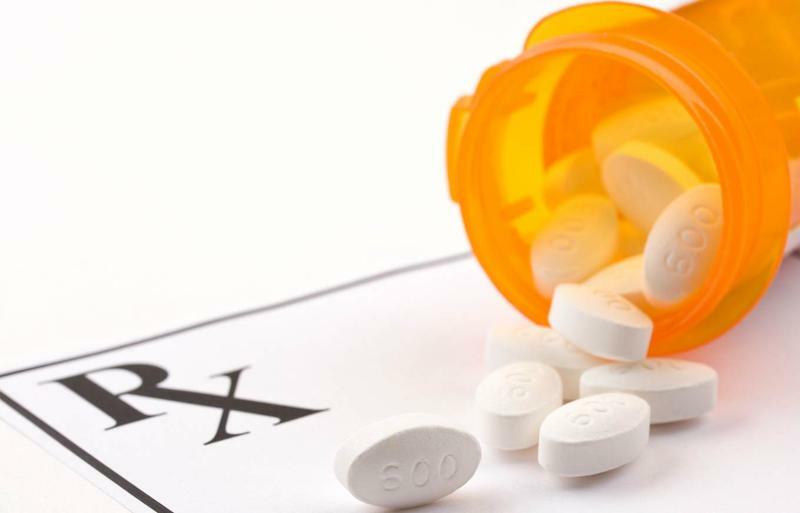 A recent audit shows Arizona failed to collect nearly $40 million in rebates from prescription drug manufacturers since 2010 and may need to pay the federal government some of that total. Governor Doug Ducey held a briefing Thursday on the state’s wildfire outlook. KNAU’s Ryan Heinsius reports, it comes amid one of the driest winters on record in the Southwest. 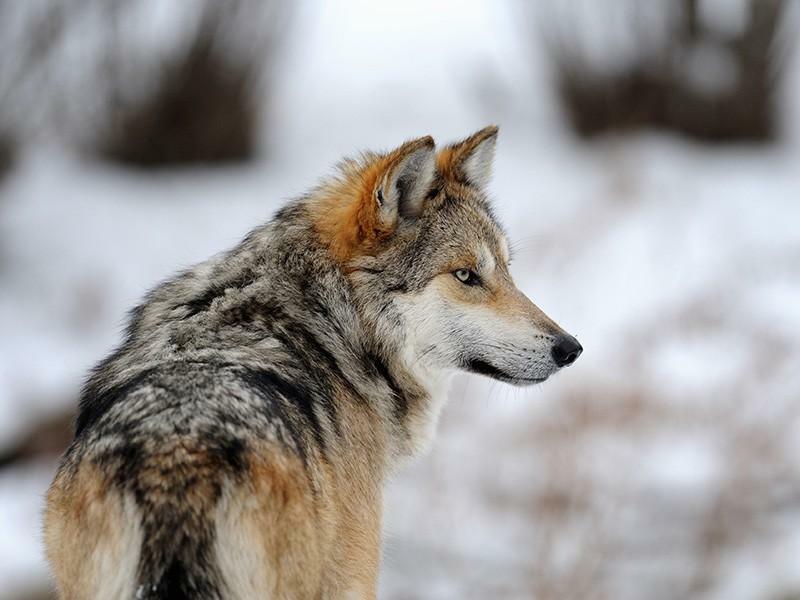 There are at least 114 Mexican gray wolves roaming the American Southwest. 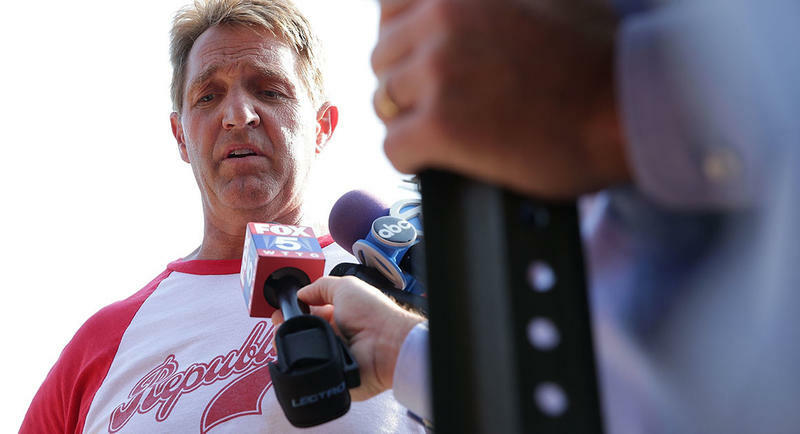 Arizona Republican Senator Jeff Flake is working on a bill to raise the age limit for purchasing AR-15 semi-automatic rifles. 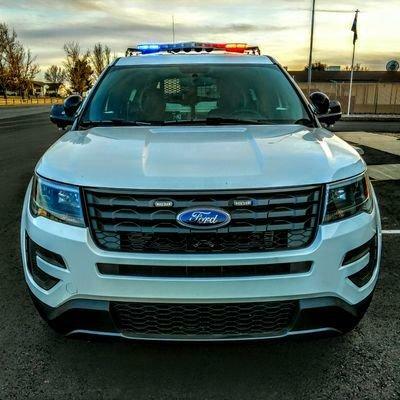 KNAU’s Ryan Heinsius reports, it follows last week’s school shooting in Florida that left 17 students and faculty dead.